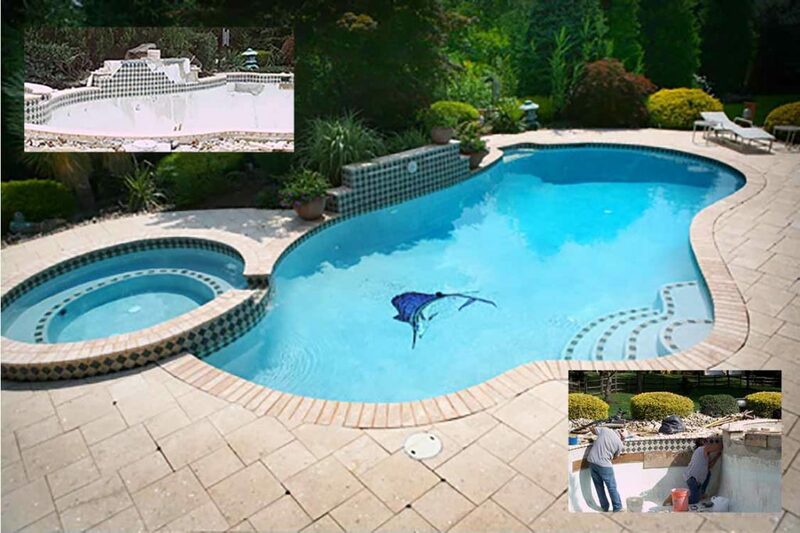 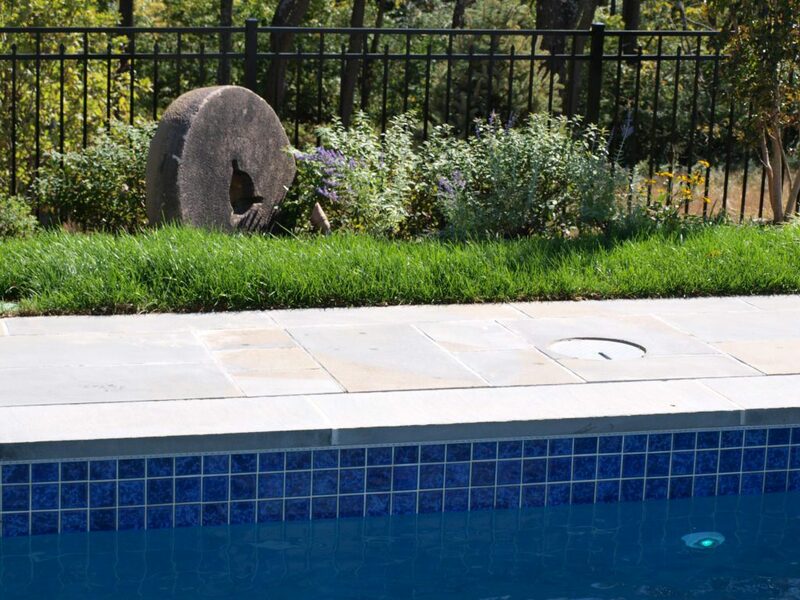 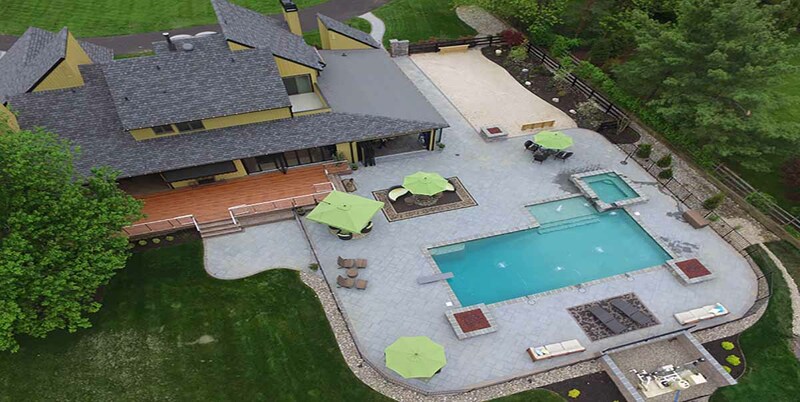 Our Weekly residential pool cleaning is designed for medium to small pools, with or without spas, which may require extra attention because of leaves or debris. 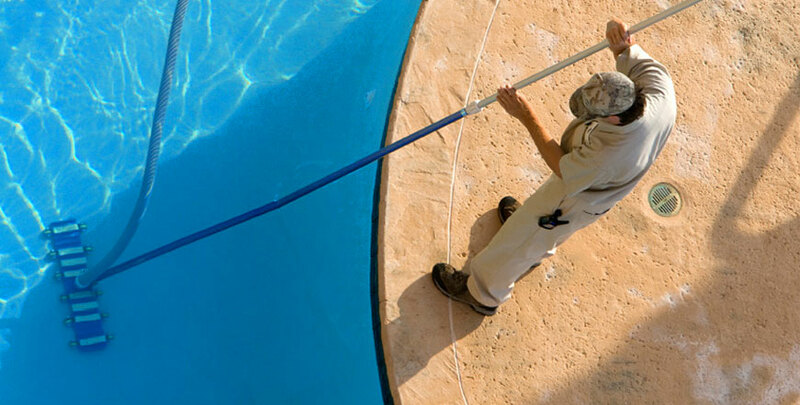 Our team will service the pool for the first two weeks of service. 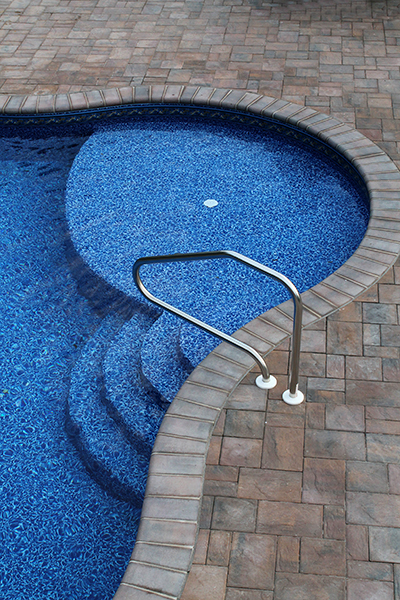 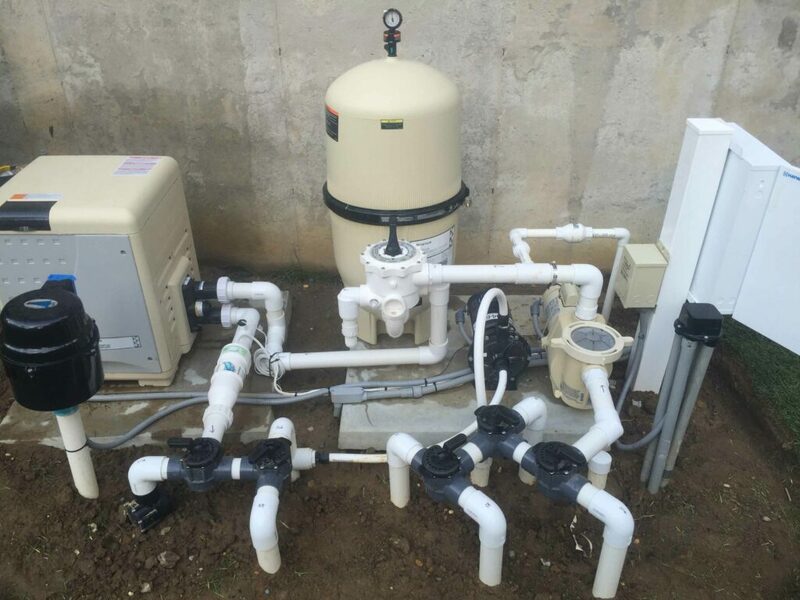 During this time all equipment will be logged and a detailed report will be given to your permanent pool service technician.